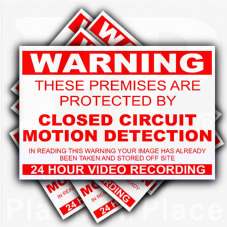 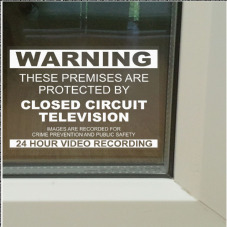 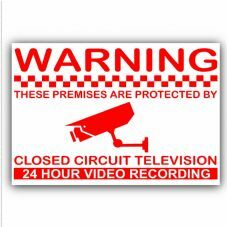 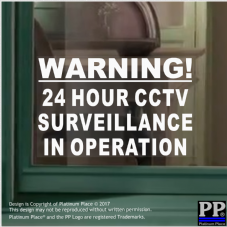 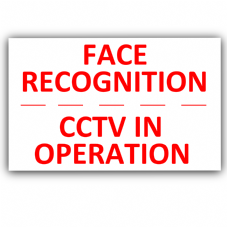 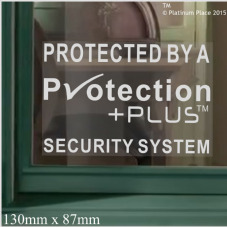 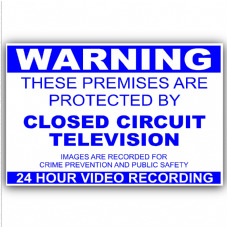 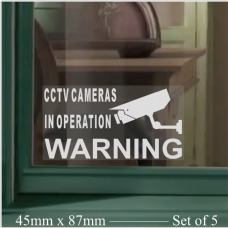 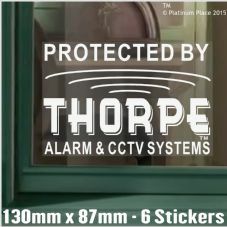 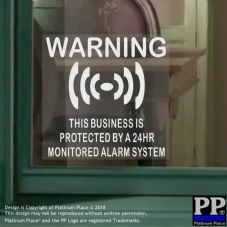 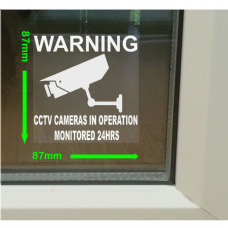 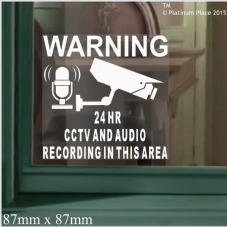 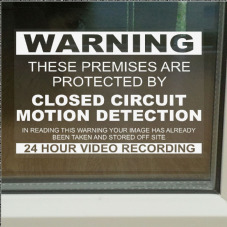 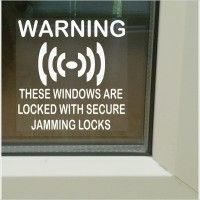 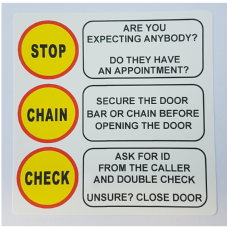 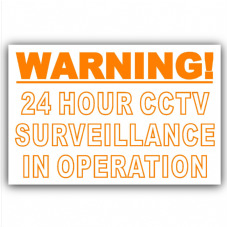 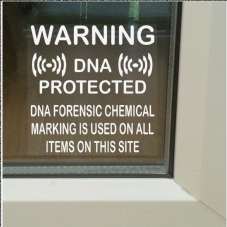 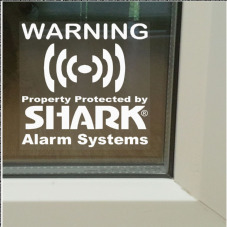 Protecting your Home or Business Premises from potential intruders is essential, and applying our security stickers can help with this for you. 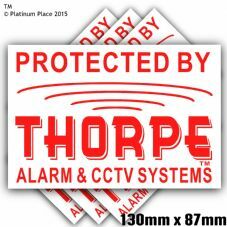 We have created a wide range of designs, from basic ones to our trademarked Shark, Thorpe and Protection + designs. 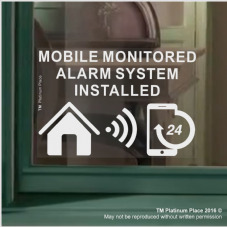 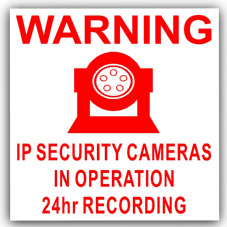 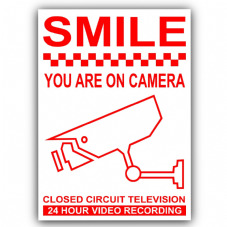 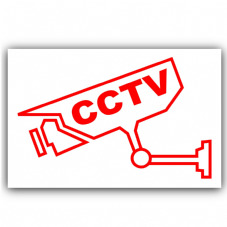 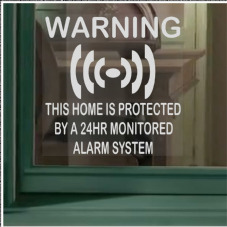 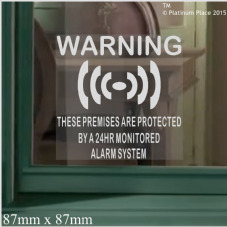 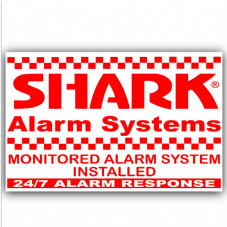 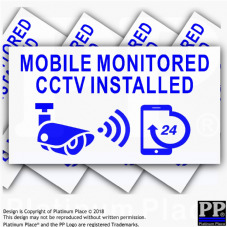 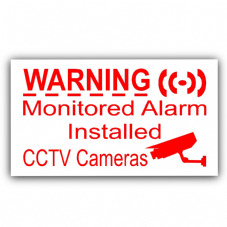 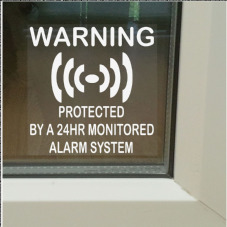 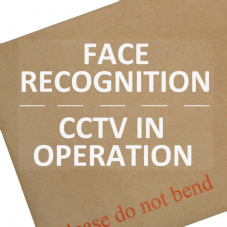 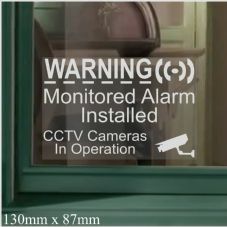 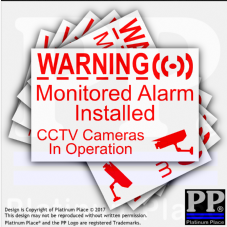 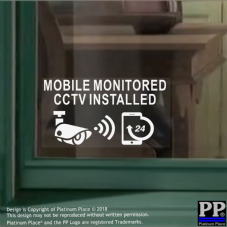 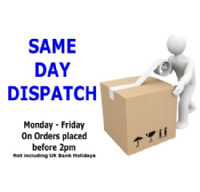 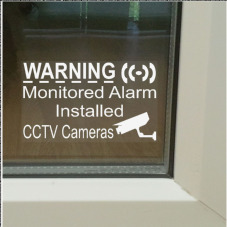 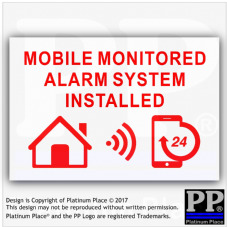 With 'Mobile Monitored' alarm systems now increasingly popular, we created a range for this particularly in mind. 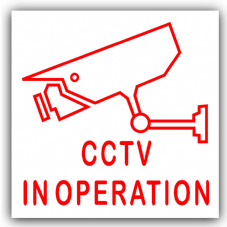 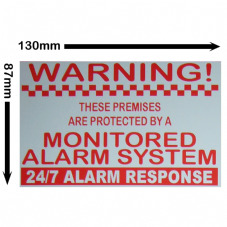 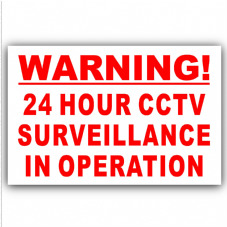 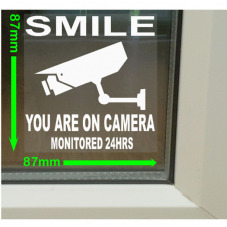 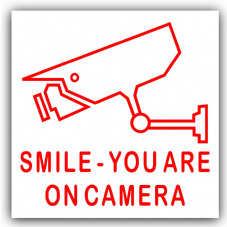 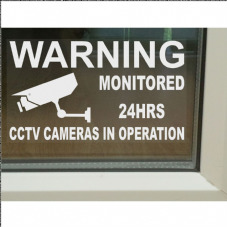 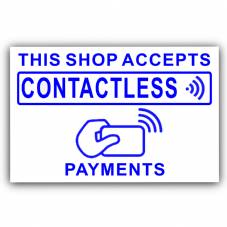 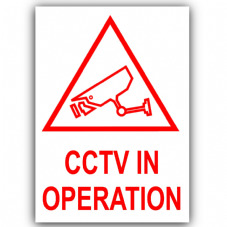 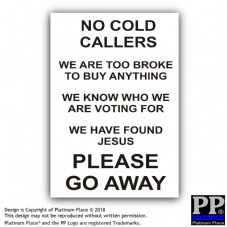 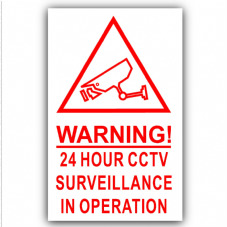 Add our signs to your property to add an extra level of security and peace of mind.